The Nebraska Paralegal Association (NePA) invites your organization to become a Sponsor. 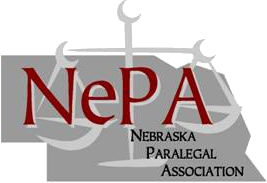 NePA Sponsorship will increase your visibility within the legal community and will recognize your organization as a leader in promoting professional development of Nebraska paralegals. 1/4 page logo or ad in all 2018 issues of NePA's e-zine, the In Brief. Six (6) complimentary admissions to any 2018 NePA District 1 and/or District 2 luncheon events (reservation required for specific event). Valid from January 1, 2018 through December 31, 2018. 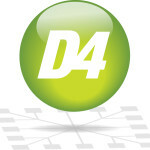 A vendor table at both 2018 Spring and Fall Seminars which includes the registration fee for one (1) representative at each seminar; OR one complimentary admission to both 2018 Spring and Fall Seminar for use by an employee of the sponsor (registration required). A direct link to your website, logo, or ad in all 2018 issues of NePA's e-zine, the In Brief. 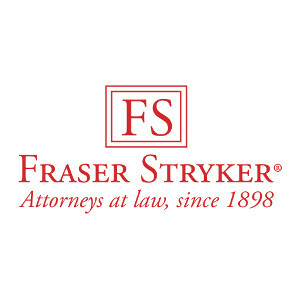 Your logo can be on nebraskaparalegal.org! Please contact us at nepasponsorship@gmail.com for more information!